When will your outdoor concerts begin again at your Sparks brewpub? We'll be firing up the outdoor stage as soon as the weather gets on our side, usually at the beginning of June. It’s March, which means it’s time for our 23rd annual celebration of all manner of Stouts during Stout Week from March 14-20th. During Stout Week we’ll be pouring stout flights that showcase a variety of different and unique flavors, from roasted coffee to dark chocolate and everything in between. During Stout Week we'll also be serving daily specials that will be paired with a special stout to complement the dish perfectly. Go ahead, give in to the Dark Side. The luck of the Irish is headed definitely your way this year as we gear up for St. Patrick’s Day from Monday, March 14th until the big celebration on Thursday, March 17th. We’ll be serving up our much loved Corned Beef and Cabbage March 14th-17th, Irish Stew on March 16th and 17th, and our decadent Stout Cake on March 14th-20th. As if that wasn't enough, on St Patrick’s Day we’ll be celebrating with $3.00 pints of McClary’s Irish Red, Outlaw Milk Stout, and Nitro Outlaw Milk Stout. Don't have anything green to wear? 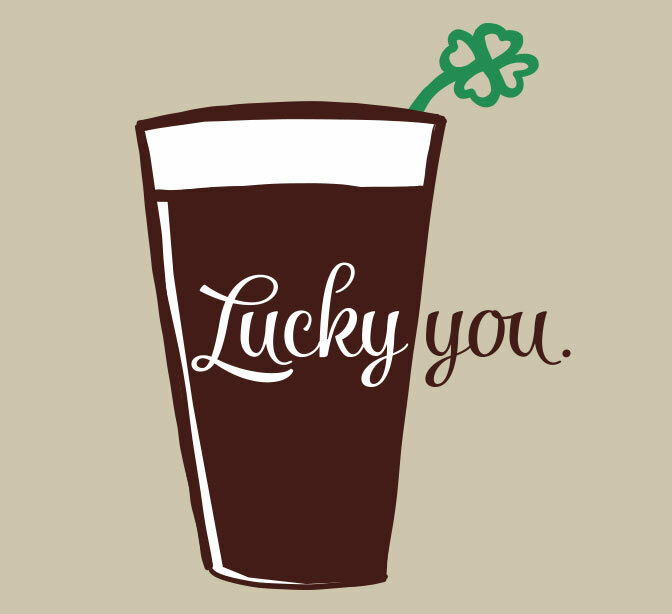 Come down and increase your luck with a limited edition Great Basin St. Patricks Day T-shirt! 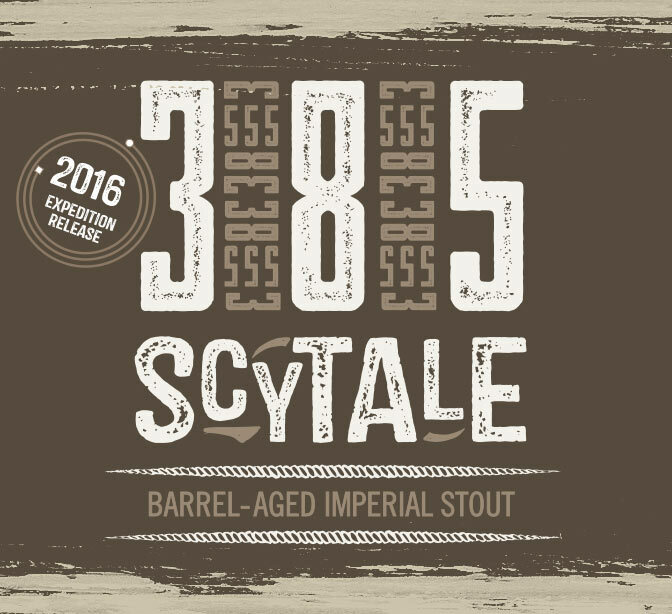 Released from its whiskey-drenched, charred oak chamber on Leap Day, February 29, 2016 – 385 Scytale is our liquid poem to the art of craft beer. Each and every ingredient has been chosen purposefully with aspirations of crafting the perfect sip. Patiently aged in whiskey barrels for precisely 385 days, 385 Scytale is a faceted gem of nuanced aromas and tastes, boldly roasted chocolate malts, deep dark whiskey, molasses and boundless, brazenly-rich oakiness. Semisweet chocolate, vanilla, and dark stone fruits arrive upon subsequent sips, and as you delve into the unending subtly of licorice, honey, and allspice, you’re left with smooth caramel that saunters on the palate. This is one brew you do not want to miss. Get this limited edition beer while it lasts beginning in late March. 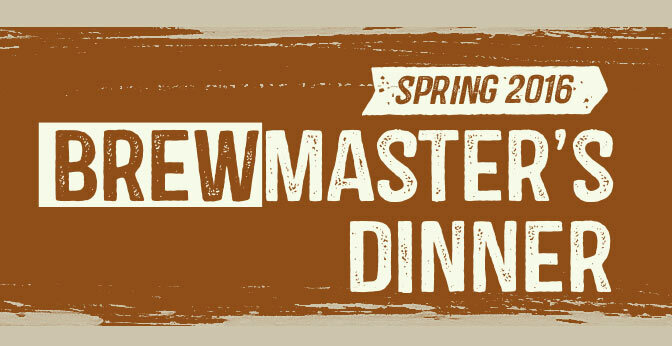 Join us at our Reno brewery on March 9th and be part of a truly unique experience, the Great Basin Brewmaster's Dinner with Tom Young. Mingle and make new friends during cocktail hour at 6 pm with a multiple course beer paired dinner following at 7 pm. Locally produced ingredients will be featured, including Baker Ranch Beef and Big Horn Olive Oil Company. There are only 15 remaining spots available, call our Reno location today at 775-284-7711 to be a part of this special evening. Tickets are just $60 (includes taxes and gratuity). Enjoy an evening of great food, great beer, and great times with the Brewmaster, Tom Young. 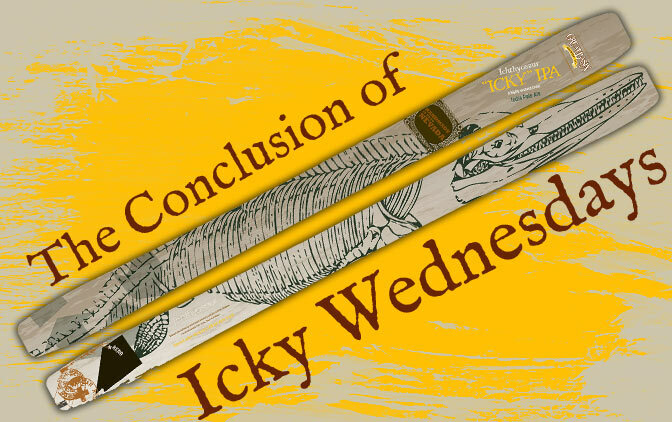 Icky Wednesdays are in effect every Wednesday this month! For the uninitiated, every pint of Icky you order at our brewpubs will get you an entry into a raffle for the newest model of Icky skis handcrafted by Moment Skis right here in Reno. We’ll also have runner-up prizes such as Kegs of Great Basin beer, swag, and gift certificates to our brewpubs. Remember each location will have a winner so increase your odds by enjoying Icky Wednesday at both Reno and Sparks brewpubs. We’ll draw the lucky winners on March 30th at 6pm in Sparks and at 7:30pm in Reno, and you must be present to win. Thank you to all who recently participated in our Warm Coats for Cold Beers coat drive benefitting the Salvation Army. 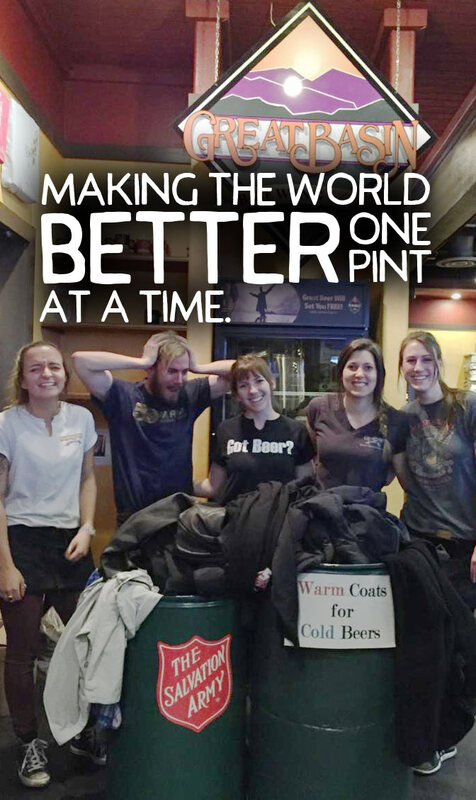 You helped keep our neighbors in need warm and got a free pint of Great Basin beer for your kindness. We collected over 100 coats and had a great time helping those in need across our community. We'll be closed Sunday, March 27th for Easter.